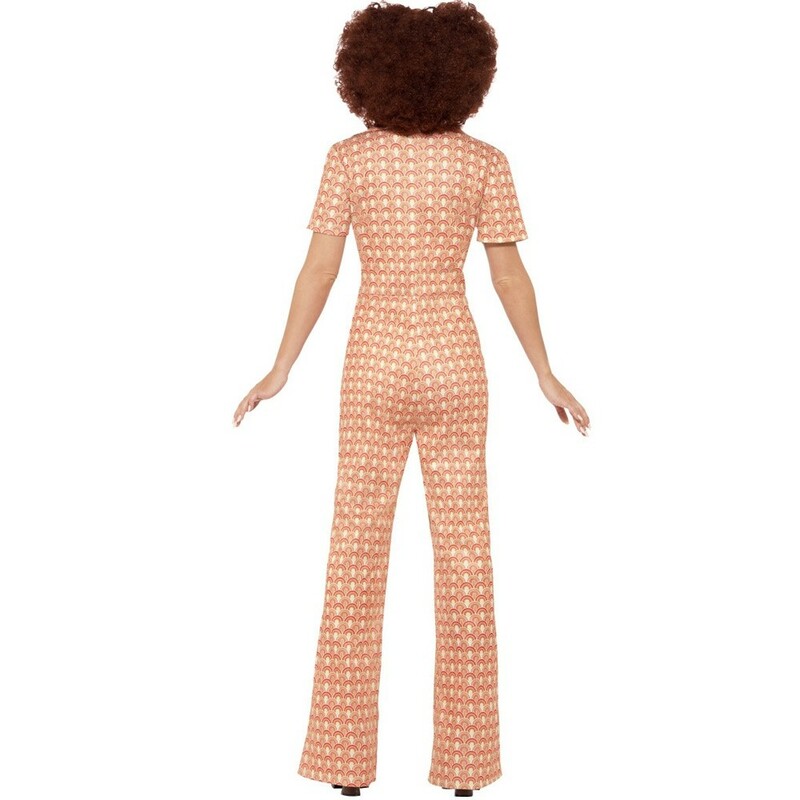 Funky and hip orange Ladies 70s Jumpsuit, fantastic for a 70s disco! 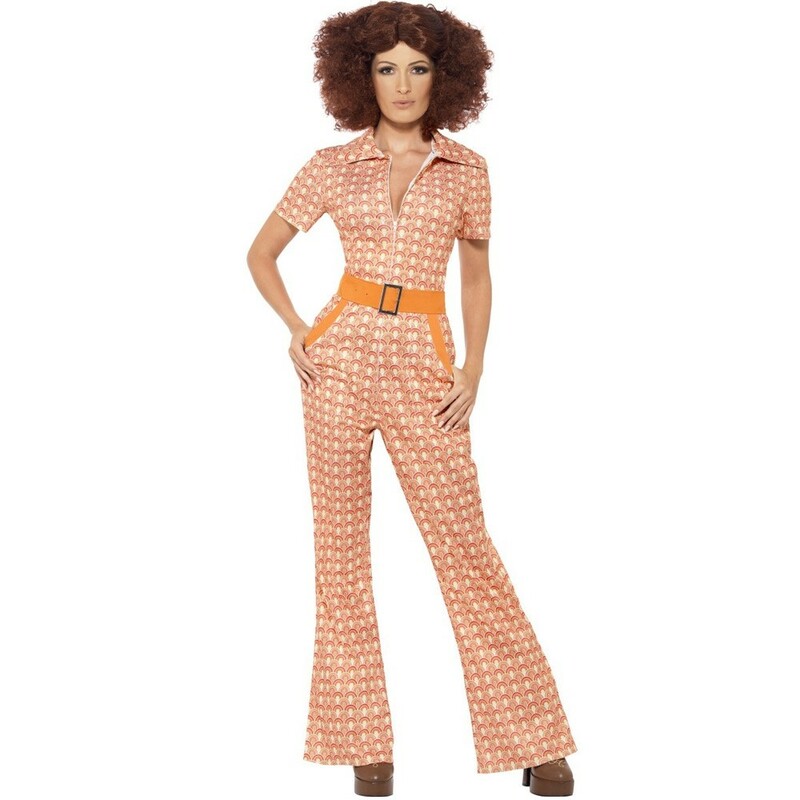 Whether it’s disco dancing or roller blading, you will look like the perfect groovy chick in this Ladies 70s Outfit. 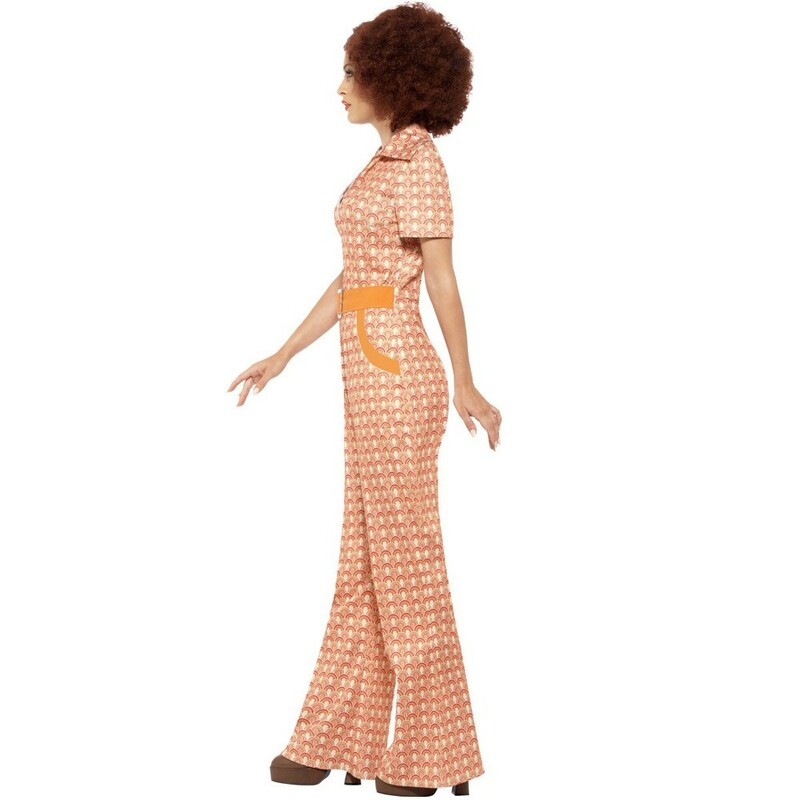 This orange jumpsuit with imitation pockets and belt makes this Ladies 70s Outfit perfect for a 70’s themed party. 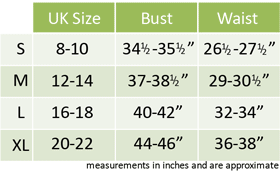 Why not complete this Ladies 70s Outfit with a pair of platform boots?